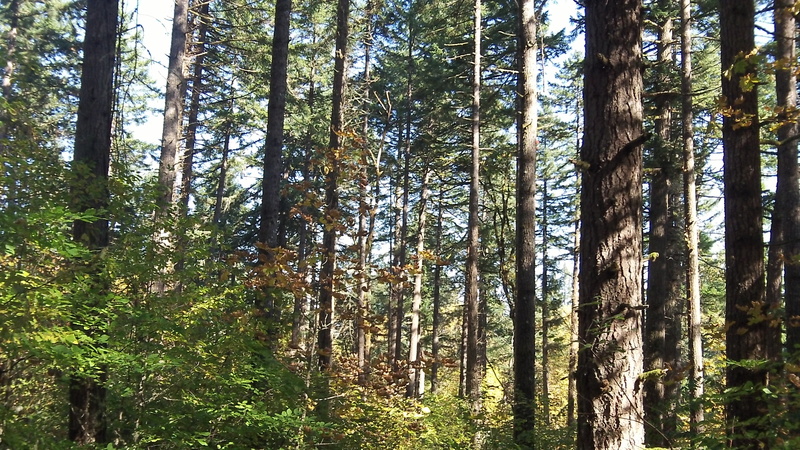 Wyden’s bill says it would require science-based forestry. Sen. Ron Wyden introduced a bill to increase logging on the federal O&C lands in 18 western Oregon counties including Benton and Linn. But even if it becomes law, it won’t solve these counties’ economic and budget problems. Why not? Because it doesn’t go far enough. Counties get half the proceeds from timber sales on the O&C lands. Before the logging cutbacks of the 1990s, counties with lots of O&C land like Douglas, Jackson and Lane were able to sustain much of county government from those proceeds. Since then, they’ve received federal handouts instead, and these have been sharply reduced, currently down to $35 million. His staff says his bill would allow an estimated 300-350 million board feet to be cut each year, roughly twice the average of the last 10 years, eventually restoring about 1,650 jobs in western Oregon. On average that’s about 92 jobs per county, nice but hardly a panacea. So Wyden proposes to have the government continue to pay the counties a subsidy, also helpful but far from ideal.